With the right technology which focuses on patients and gives hospital staff the ability to handle situations effortlessly, hospitals can really serve their cause with aplomb, and still be profitable businesses. 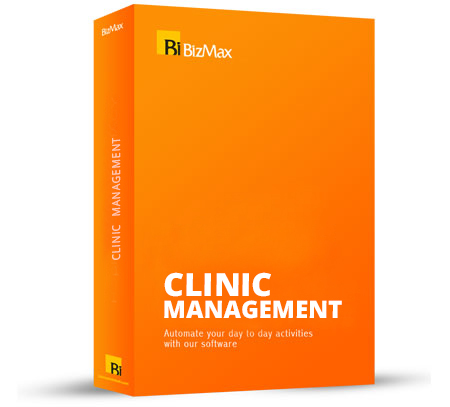 At Bizmax, we offer industry leading IT management solutions specially designed for hospitals with the sole aim of helping them reach their maximum level of effectiveness and efficiency. When it comes to saving lives, there can be no compromises, and our solutions are patient-centric and intuitive. Stock management based on Company, Category, Group, Manufacture, Rack, Batch, Expiry etc. Implement loyalty programs for small to medium sized shops and chains.